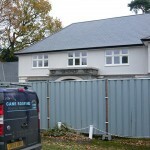 Here is an example of one elevation being renewed. 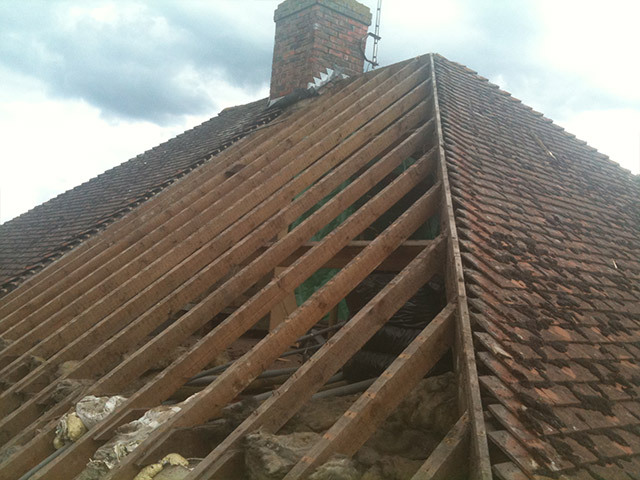 The valley had failed, so we removed the defective valley and relined it using a purpose made valley trough. 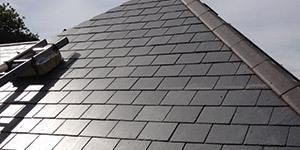 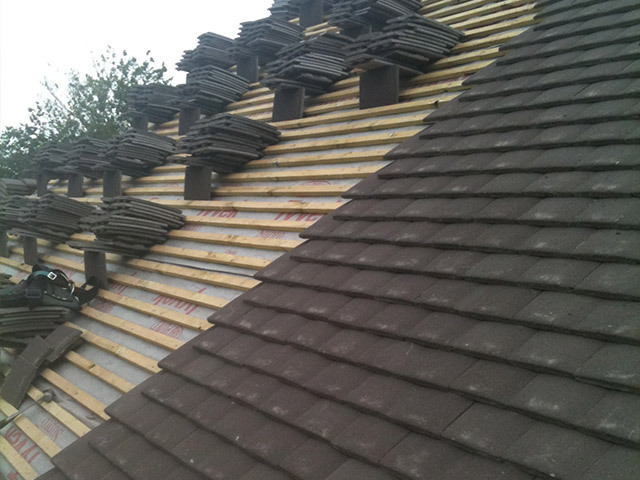 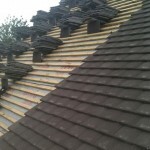 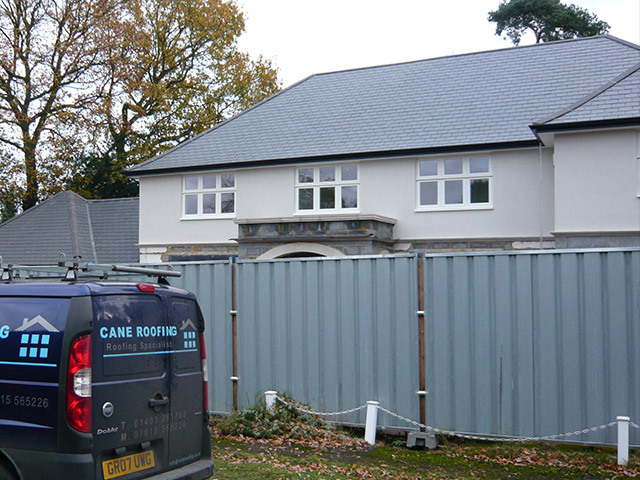 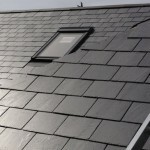 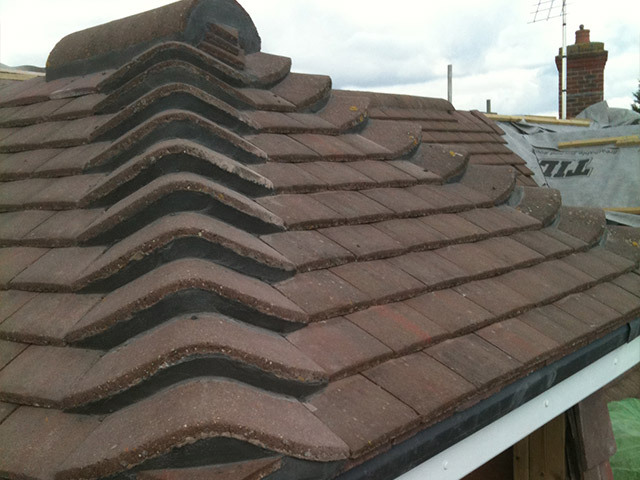 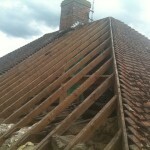 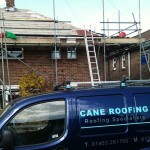 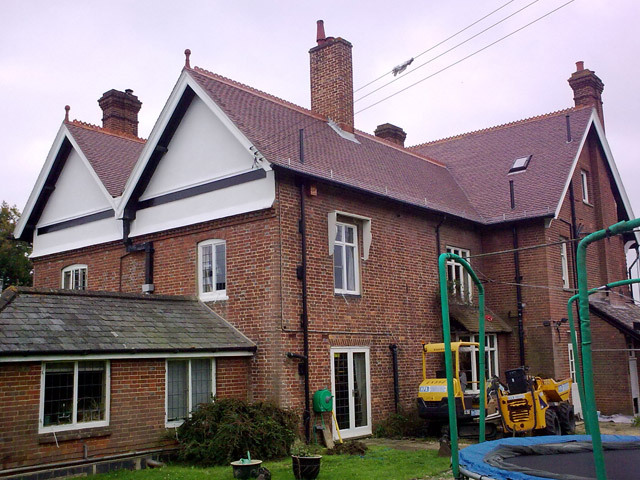 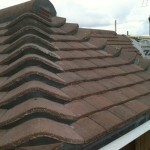 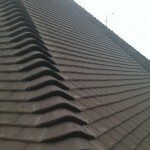 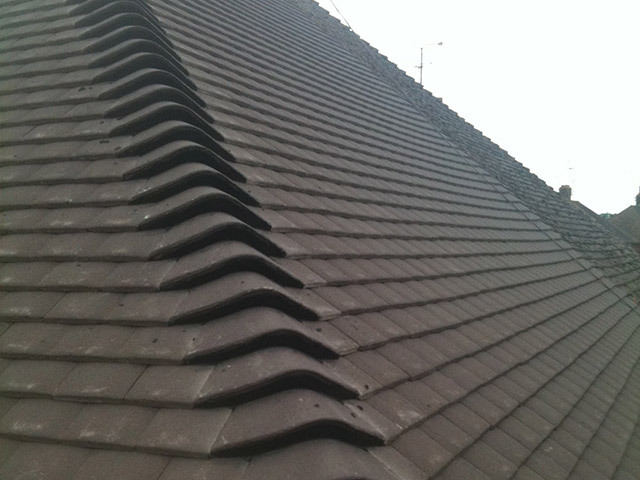 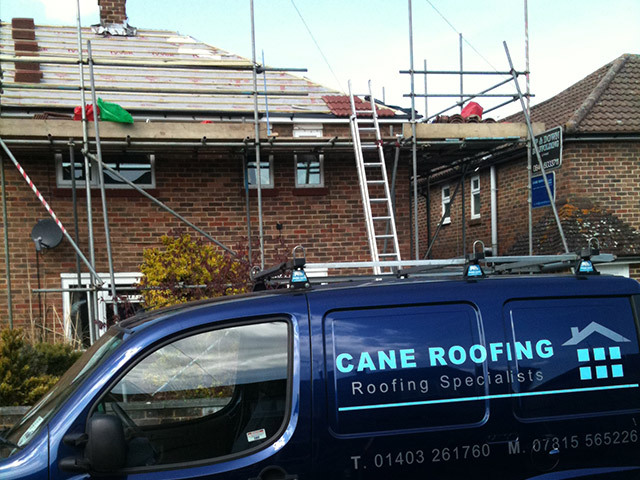 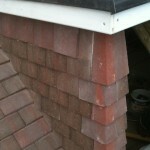 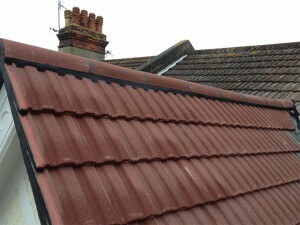 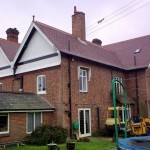 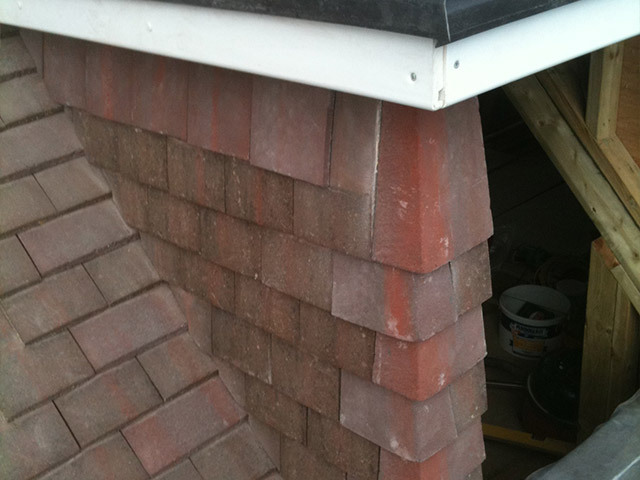 The tiles on the apex were damaged so we renewed it using Redland 49 tiles.